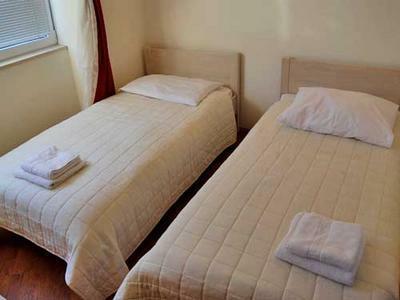 The accommodation GOLD is the best choice for guests who would like to discover the old roman arhitecture of the UNESCO city. 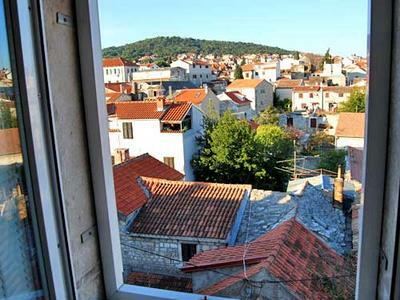 The accommodation is only 30 metres far away from the ancient city walls. 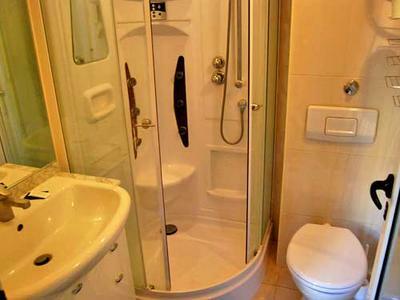 The accommodation is adepted to the modern conditions of life, it has a perfect quality and high standards and comfort. This will give you the possibility to feel relaxed and ready for a careless sightseeing tour. 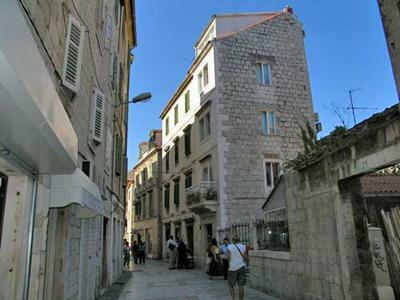 In the centre, in a quiet street with the most quality of the daily and night life in Split, the visitors can enjoy the blessings of the sea, recreation, sports, celebrations and the dalmatian cuisine. 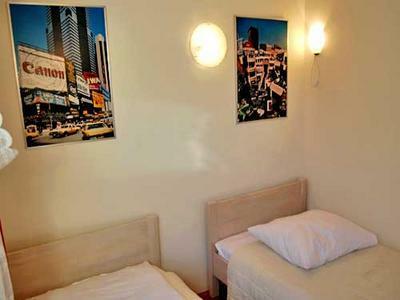 The accommodation is only 5-10 minutes by feet far away from this bright offer.